This keynote seminar will cover the importance of going through a digital transformation as a small business, how to do your industry and competition research, understand your target audience and create a strategy that is consistent with your online message. I will also share with you how to stay on-top of your business growth through continuous analysis of how the business is progressing is key. Knowing what technology to use based on the people and the process can make or break the success of a campaign and sometimes even the business. 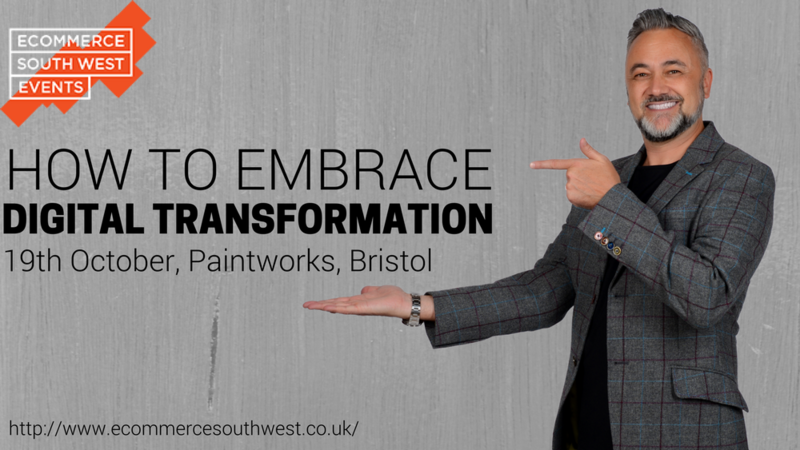 Thursday 19th October, 10:10am – 10:55am at Paintworks, Bristol.